Looking for a way to set yourself apart from other real estate agents in the area? 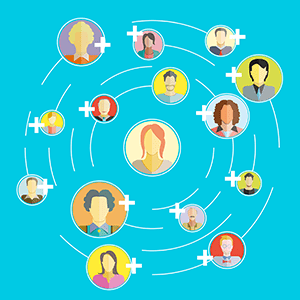 A niche marketing strategy may be your ticket to more meaningful exposure. Niche real estate encourages agents to exercise ownership over a sector of the market. This expertise can be applied to segments that are identified geographically, demographically or psychographically — any category that has special requests or requirements. Think about it this way: all professional sports players are outstandingly athletic. They have a certain level of physical agility and mental fortitude that exceeds your Average Joe. However, you don’t make it into the major leagues simply by being fast, fit and famous. These athletes are specialists, and not just in a sport, but almost always in a preferred position. Just as teams draft athletes, homeowners handpick agents to help them list, stage and sell. Selecting a real estate niche increases your perceived expertise and value, while also optimizing your opportunities for share of voice in the market and targeted marketing messages. Property niches are a popular means of establishing real estate expertise, with endless options available. With this approach, focus is placed on a type of property, either in style or space itself. Single-family homes are a prominent property niche. 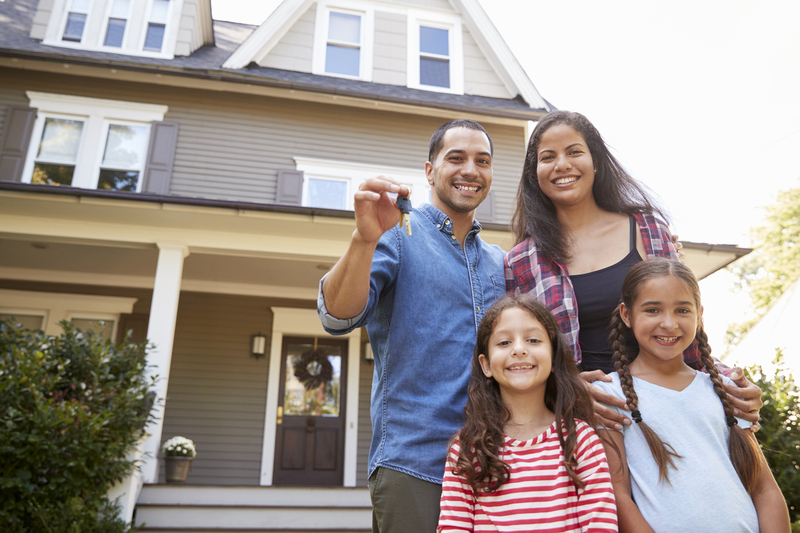 The U.S. Census reports that 60% of Americans live in these types of residences, creating ample opportunity to concentrate on working with families. If you’re a city-dwelling agent, apartments may be a strong specialty; if you’re agriculturally adept, undeveloped land could be your thing. As for a stylized example, an emphasis on luxury homes can be valuable in the right areas. Marketing premium features to affluent buyers requires insight that home sellers and buyers may not have. Overall, luxury properties call for understanding a unique market, and for the agents able to break into this segment, a single sale can be highly lucrative. Other property niches to consider include historic and eco-friendly houses. When seeking to own a realm of real estate, the most important positioning comes from building your brand and reputation. Recognition as a luxury agent is essential for homeowners to trust you with their biggest investments. So, reach out and mingle, share your knowledge and get to know the people that can attest to your expertise. If you’re committed and connected to properties in a specific place, a location niche may be your best angle as an agent. Locale specialists tailor their services to a community and culture. Of course, every real estate professional should know the markets in which they’re selling. Location niches aim to infiltrate a more acute area. For example, agents who focus their energy on a few blocks, rather than a few zip codes, are more likely to become a recognized name, and are more likely to know everything possible about their selected segment. From understanding low tide times by a beach home, to the prefered slopes near a ski chalet, to the character of neighborhoods in a school district, the more detailed and distinct, the better. By nature of location niches, an effective strategy is to focus marketing efforts on the particular area you have aligned with. Ads can be distributed by zip code — both through digital targeting and direct mail — ensuring that you are reaching your intended audience. Serving a specific buyer or seller requires some customer-oriented expertise. Client niches are identified based on demographic or lifestyle traits, which can eventually lead to being the preferred realtor of an entire network or community. First-time home buyers accounted for 35 percent of home sales in 2017. 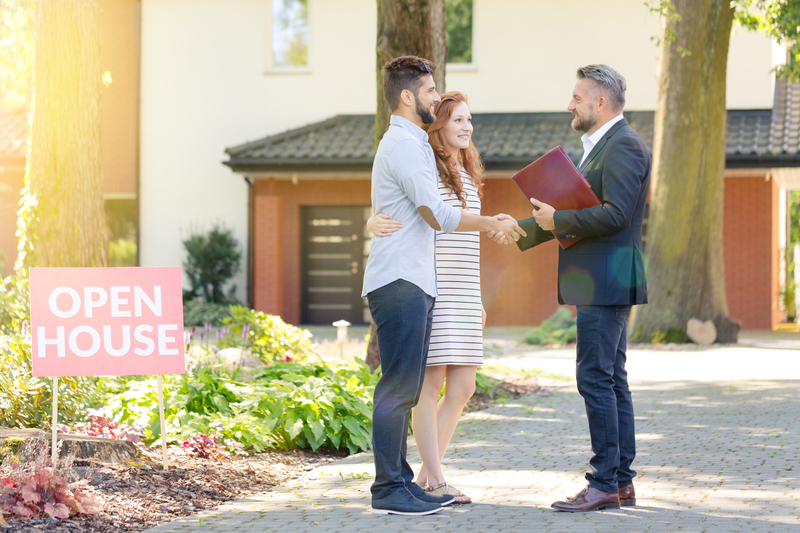 Since this group is a large market segment that requires a little extra guidance, an agent that works with new homeowners consistently would be well-equipped to answer first-timer questions. Additionally, from a sales perspective, these customers will likely move in the future, meaning a greater sphere of influence and returning business for you. Working with different client categories involves very different marketing strategies, but based on today’s first-time home buyer, a strong online presence is essential. Social media profiles, blog content and digital ads all allow agents to showcase themselves and their listings while being prominent on increasingly important mobile platforms. If selecting a real estate niche still sounds intimidating, start by looking for openings in your market and learning the scene. By tailoring your marketing tactics to the property, people or place that you know best, you can truly position yourself as a real estate expert.